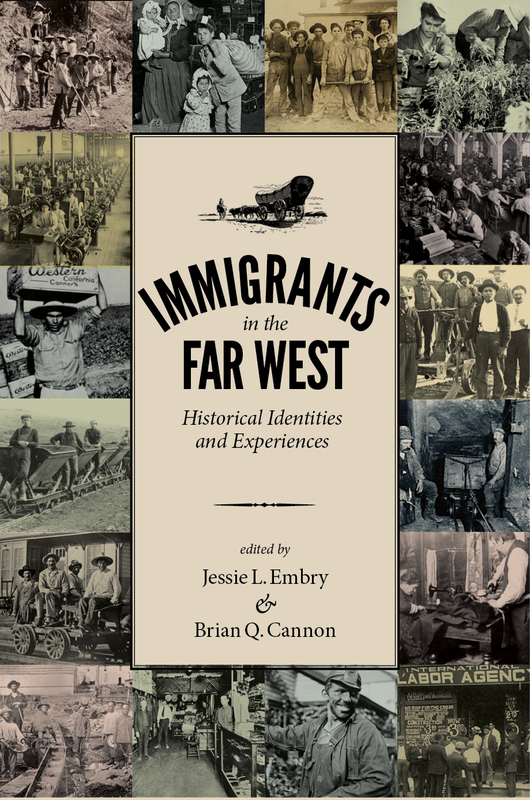 This book is a collection of essays showcasing cutting-edge research and innovative approaches that a new generation of scholars is bringing to the study of immigration in the American West. Often overlooked in general studies of immigration, the western United States has been and is an important destination for immigrants. The unique combination of ethnicities and races in the West, combined with political and economic peculiarities, has given the region an immigration narrative that departs significantly from that of the East and Midwest. This volume explores facets of this narrative with case studies that reveal how immigration in the American West has influenced the region’s development culturally, economically, socially, and politically. Contributors offer historical narrative and theory to illuminate factors that have galvanized immigration and the ways that agency, cultural resources, institutions, and societal attitudes have shaped immigrant experiences. With chapters written by scholars from multiple fields, the book’s interdisciplinary framework will make it of interest to readers from a variety of backgrounds. Brian Q. Cannon is professor of history and director of the Charles Redd Center for Western History at Brigham Young University. He holds three editorial positions and is author of Reopening the Frontier: Homesteading in the Modern West and co-editor, with Jessie L. Embry, of Utah in the Twentieth Century. Jessie L. Embry is recently retired from her positions as associate research professor and associate director of the Charles Redd Center for Western Studies at Brigham Young University as well as director of the Center’s oral history program. Most recently she edited the volume Oral History, Community, and Work in the American West.